I'm a huge fan of neutrals, obviously, and I have a ton, but I figured I should narrow things down and just feature 5 of my absolute favorites - the ones that are not only in permanent collections (no limited editions!) but that I would pick over the others for various reasons. And no - there isn't a single Naked palette in here because nobody needs another post about a Naked palette! This one I've loved for a few years now and forgot about it until I did a clean-out and rediscovered it earlier this year. Not only is it cheap as chips, the quality and color combination are absolutely outstanding. A little powdery and crumbly maybe, but that's small price to pay. 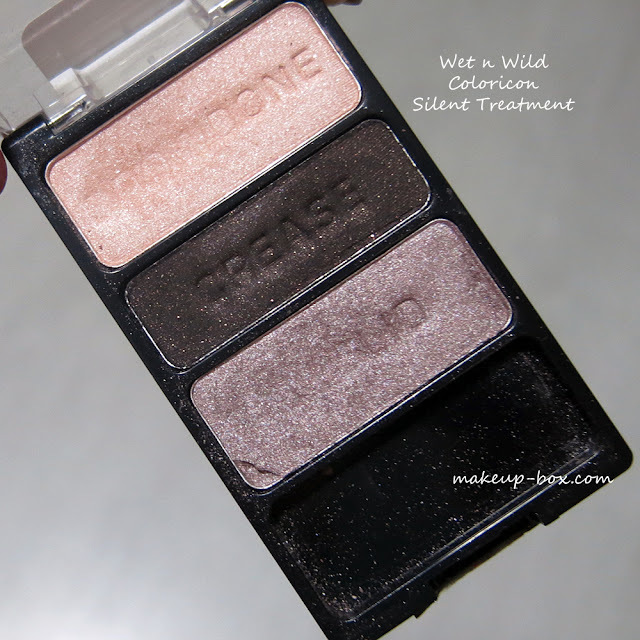 That metallic taupe is one of the most gorgeous shadows around, and I'd say the palette is worth the price just for that shade alone, although the other 2 shades are pretty good too. 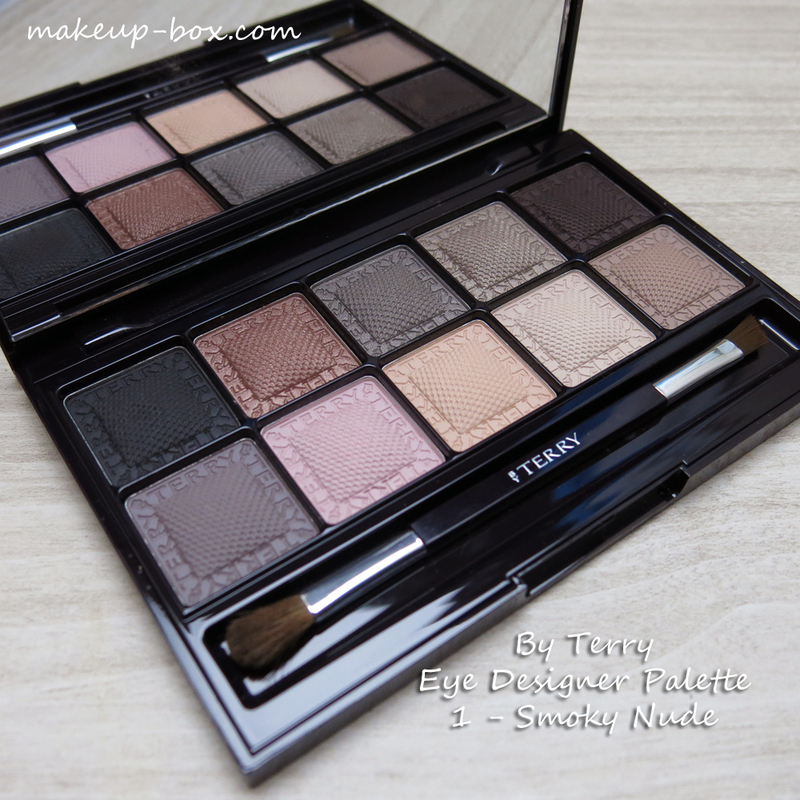 With the exception of the dark matte shade, which takes a bit of effort to build up in intensity, this palette is BEAUTIFUL quality. 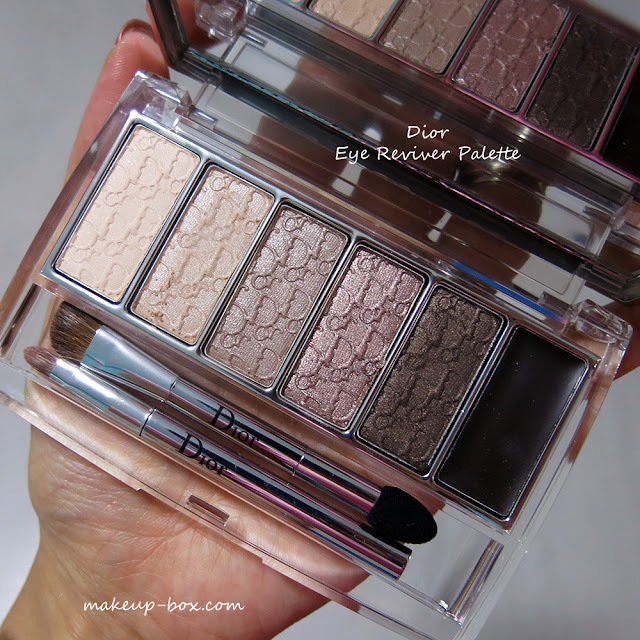 In fact I would say the pearlescent shades are actually equal in quality to high-end Dior or Marc Jacobs palettes. The palette isn't much to look at packaging-wise, but the product itself is great and can take you from subtle day looks to dramatic smoky or sparkly looks as well. 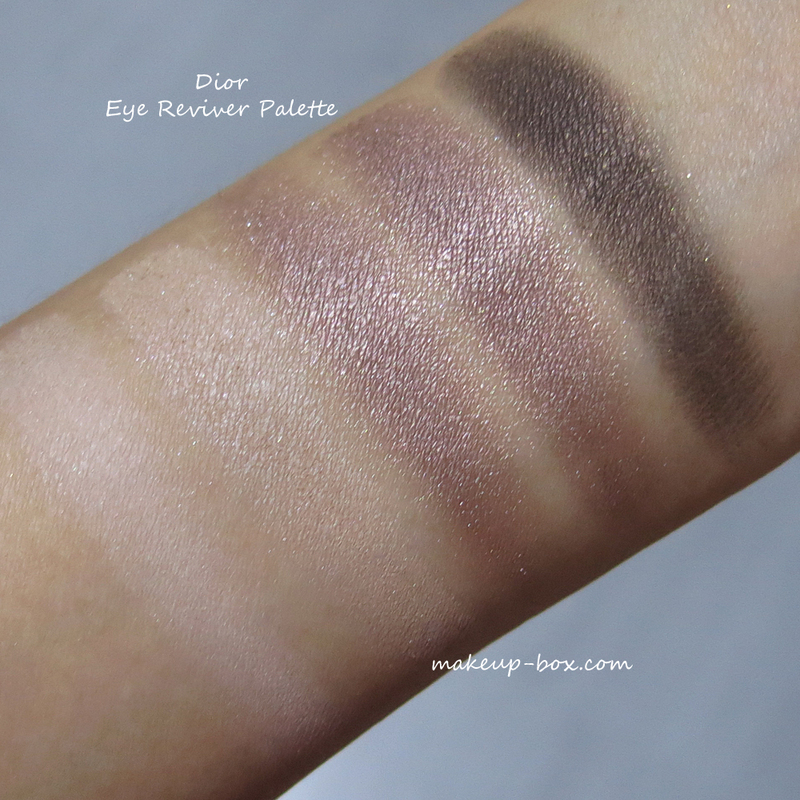 Dior has several neutral palettes, including the very beautiful Cuir Cannage which I have a deep love for. But if you have to pick just one, I believe the Eye Reviver palette gives you more options for the price because it's got a matte base shade, and a gel liner as well. 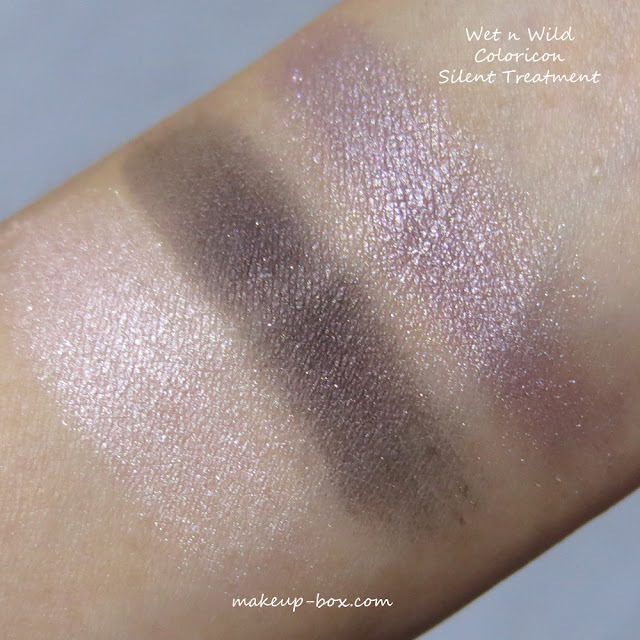 I'm not a huge fan of having cream/gel products in the same palette with powders, but even if you ignore the liner, there are 5 beautifully creamy powder shades. Definitely a worthwhile investment in my opinion. 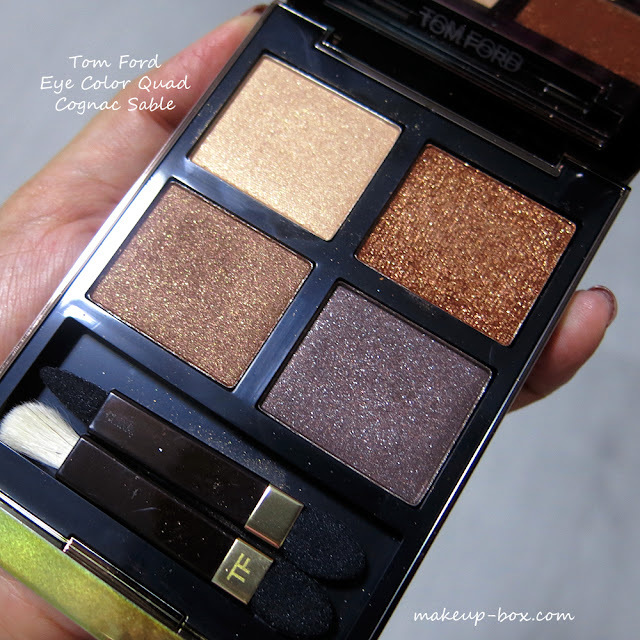 Tom Ford quads are - in Singapore - some of the best high-end shadows to invest in considering how much product you get for the price, high though it might be. 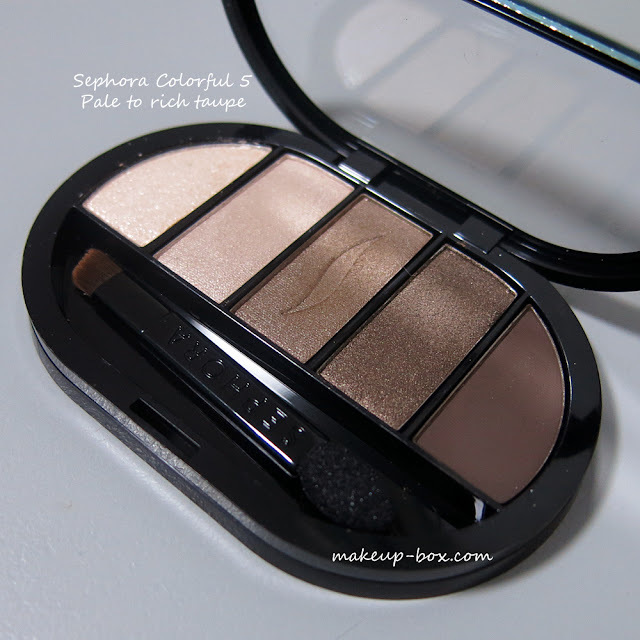 The colors are all tastefully assembled and the textures are ultra flattering even for mature eyelids. Plus, they are very silky and have minimal fall-out. I've loved almost every single Eye Color Quad I bought but my favorite warm palette has got to be Cognac Sable. Golden Mink is pretty but in terms of versatility, it loses to Cognac Sable, because this is a palette where you can get away with putting any single shade all over your lids, and you would be able to get 4 completely different effects, from soft to sparkly to smoky to dramatic. 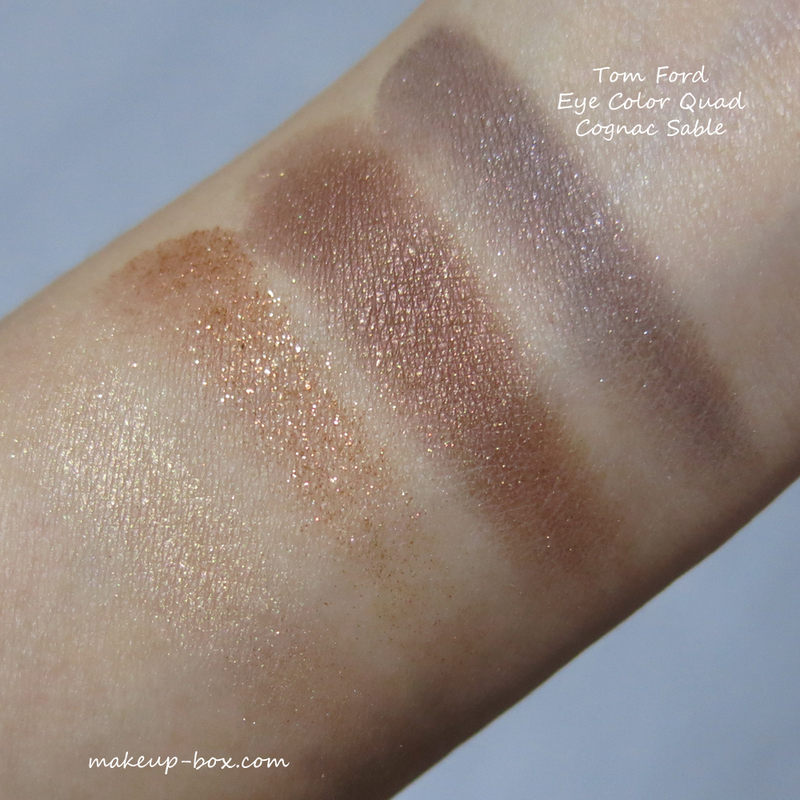 With Golden Mink, the differences between the shades aren't that apparent compared to Cognac Sable. 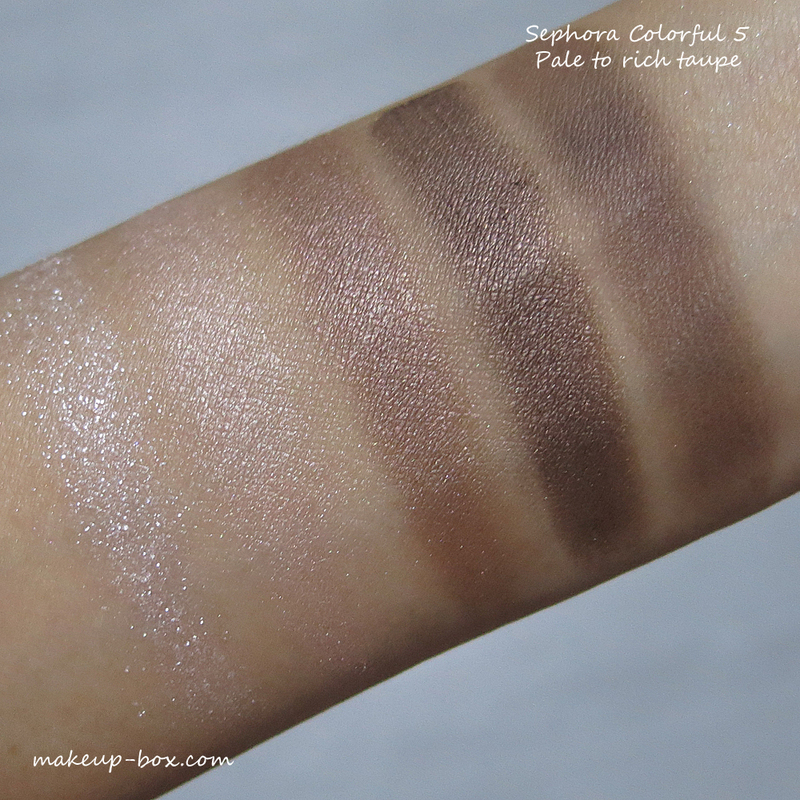 I probably don't need to say too much about this 10-shade matte palette because I have a full post with swatches of every single shade right here. You definitely don't need to spend so much on a neutral palette when there are many other options around, but if you're in the market for a splurge that is as practical as it is luxurious, this is it. For HD movies their is one and only solution of entertainment which is fulfill by showbox apk with showbox apk file you can get high definition movies anytime and make your day special . If you are video lover and love to watch latest movies then showbox download is the most easiest way to get latest collection of movies anytime you need to follow just few simple steps. showbox download is an app gives you mind blowing movies download experience because of its user friendly interface with showbox apk you can download all kind of latest movies at just few clicks. Nowadays showbox is an app which is must for every movie lover and lots of youngsters access this one the most trendy app and get entertain. No need to worry about bank hours or bank holidays. You can transfer money as you please. Get bhim app and make you payment transaction faster.